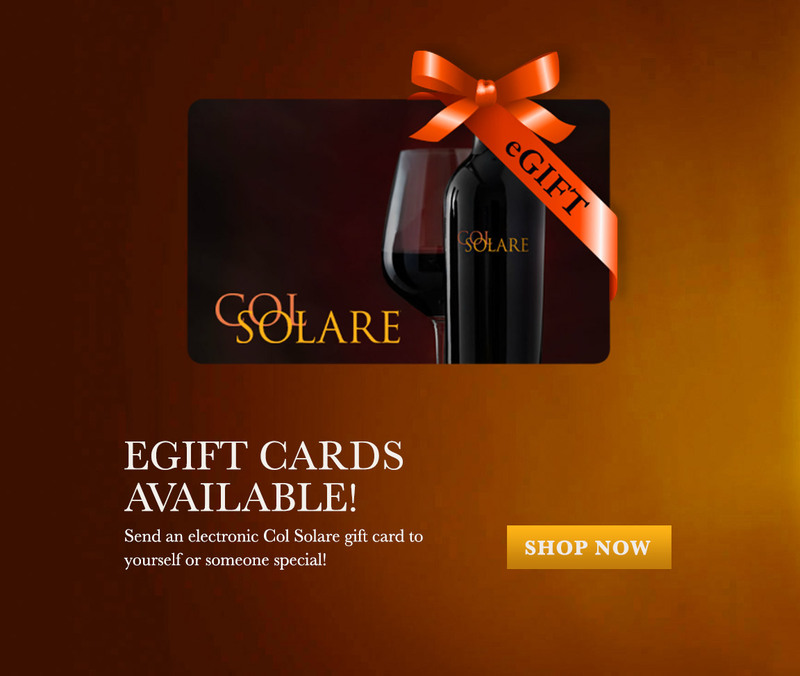 Send an electronic Col Solare gift card to yourself or someone special! 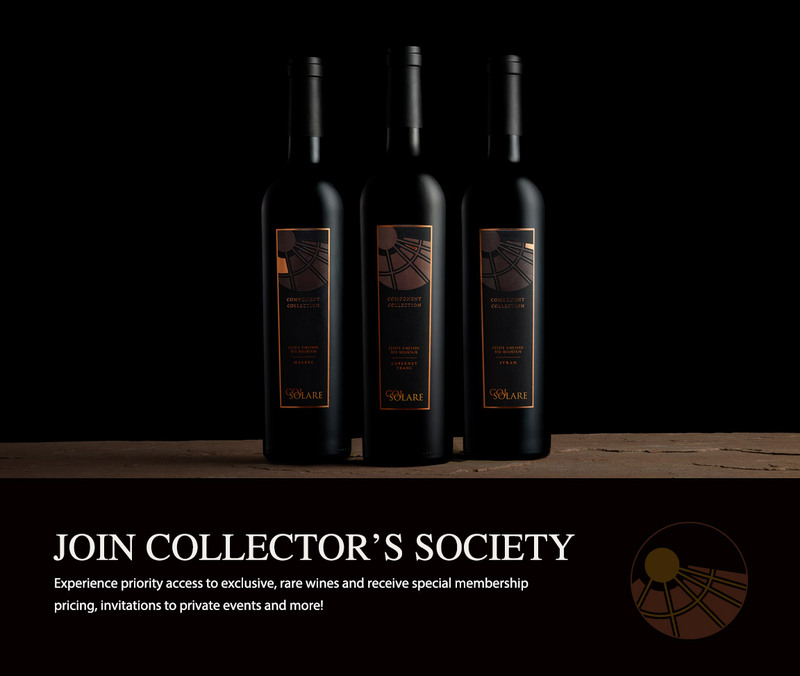 Collector's Society members get priority access to exclusive, rare wines and receive special membership pricing, invitations to private events and more! Our helpful Concierge staff is available weekdays 9am–5pm and weekends 9am–4pm PST. 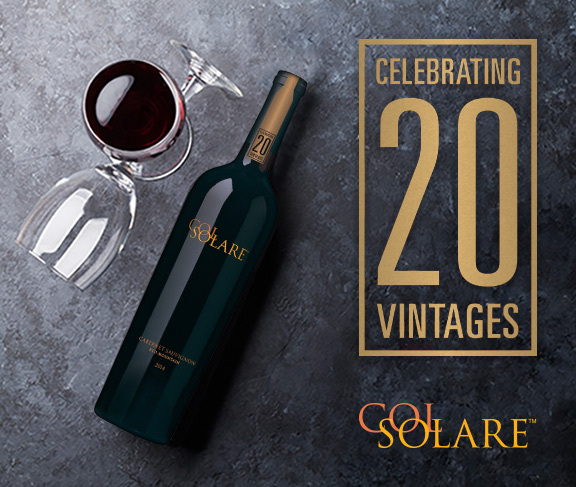 Call 1-877-319-3417 or email us at orders@colsolare.com.